Lashes & Brows health solution. 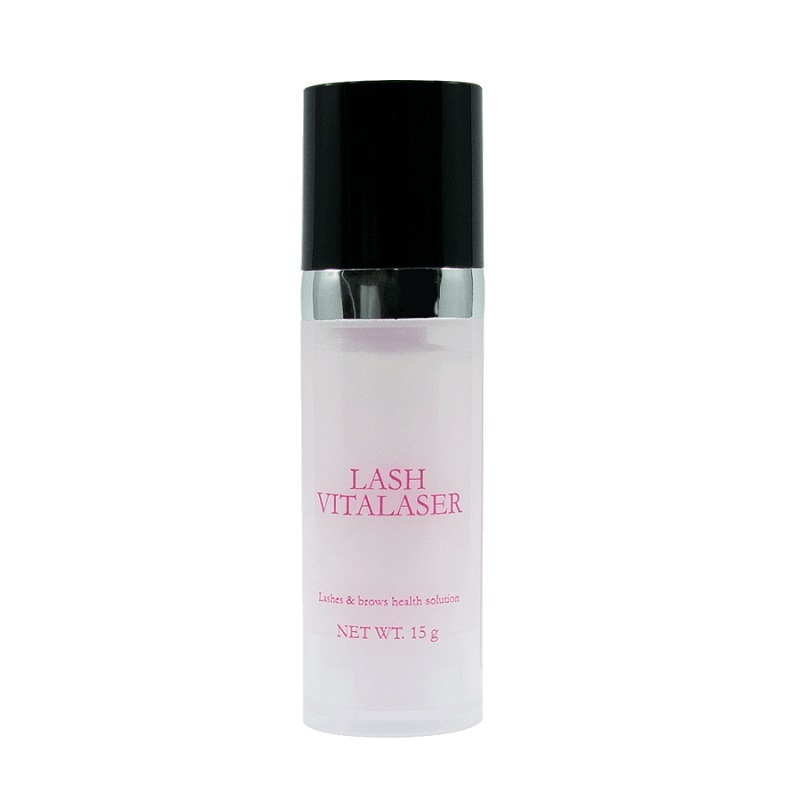 Lash Vitaliser is extremely powerful nourishing cream with natural components, contains avocado and olive oils that can help to make stronger lashes and brows. 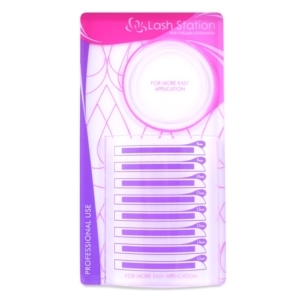 Lash Vitaliser helps to speed up the growth, makes natural lashes and brows look shiny and healthy. 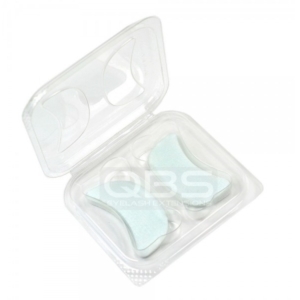 Apply this product on natural lashes or brows after lifting/lamination procedure. 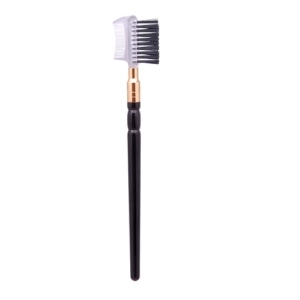 Apply this vitaliser gently on the chosen part using a micro brush for 10-15 minutes depending on the condition of lashes or brows. After applying the cream cover lashes or brows with cling film. 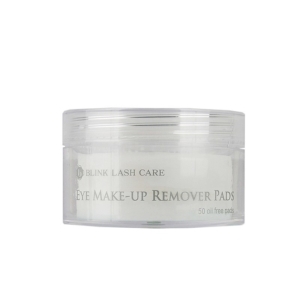 Remove the cover and clean lashes or brows with a cotton swab gently, without using water. Avoid water contact for at least 24 hours. For complete reparation apply this product at least twice a week for about a month. For professional use only.